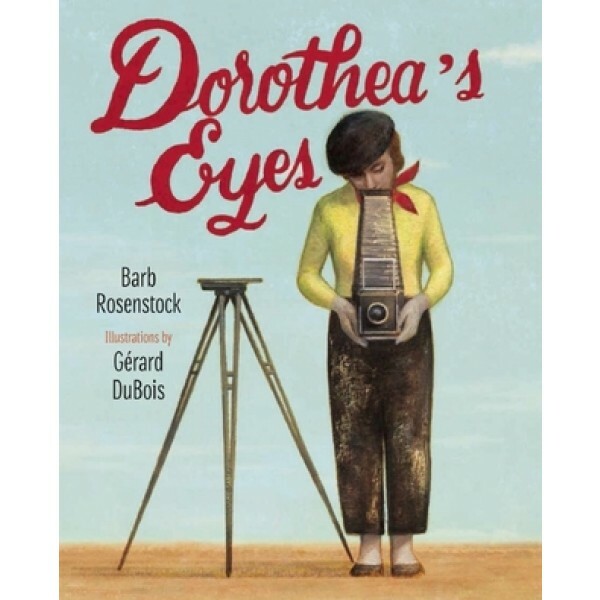 After a childhood bout of polio left her with a limp, all Dorothea Lange wanted to do was disappear. But this desire not to be seen helped her learn how to blend into the background and observe others acutely. 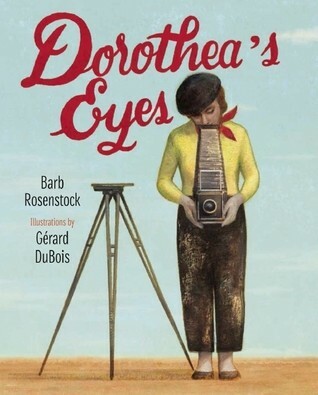 With a passion for the artistic life, and in spite of her family's disapproval, Dorothea pursued her dream to become a photographer and focused her lens on the previously unseen victims of the Great Depression. This poetic biography tells the emotional story of Lange's evolution as one of the founders of documentary photography. It includes a gallery of Lange's photographs, and an author's note, timeline, and bibliography.